NBO4 is foremost an exacting and highly disciplined purveyor of distinctive contemporary architecture and interiors. Through a meticulous vertical integration of design and development, NBO4 seeks to transcend conventional industry oppositions between economy and quality to ensure the integrity of both an architectural vision and a targeted return on investment. Combined, partners Matthew and Esther Dockery bring almost four decades of experience in design, construction and development to each project. As architect and developer, NBO4 maintains critical agency over schedules, budgets, compliance and aesthetic direction. With ‘skin in the game’, each design decision is subject to budgetary scrutiny, and conversely, each financial directive is evaluated for impact on design quality. The company has deep roots in New York City, and a proven track record of recognizing undervalued assets, adding value through extraordinary design and ‘all-in’ project management. They’ve earned a broad, practical knowledge of the NYC development landscape as well as the respect of their essential partners in the building trades and compliance arenas. 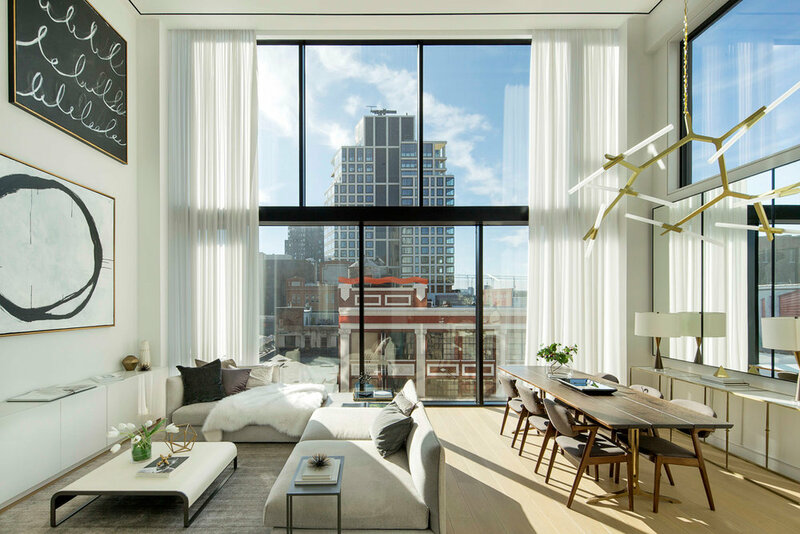 Their past work has been featured in Architectural Digest, Hudson Valley Magazine and most recently, on Season Six of Bravo’s ‘Million Dollar Listing New York’.